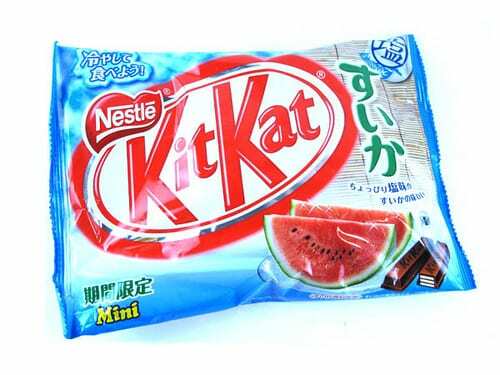 KitKat, the two- and four-finger chocolate bars are created by Rowntree’s of York, England, and is now produced globally by Nestlé. 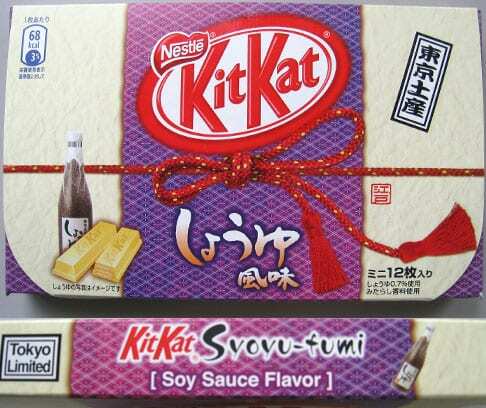 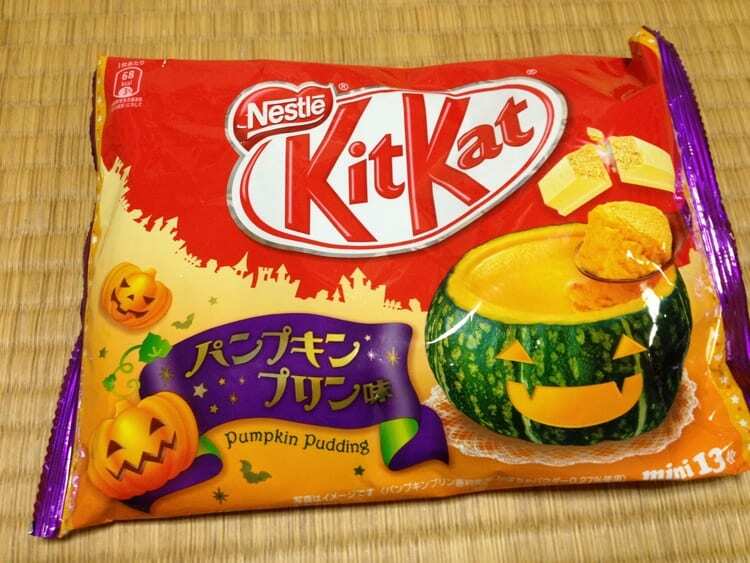 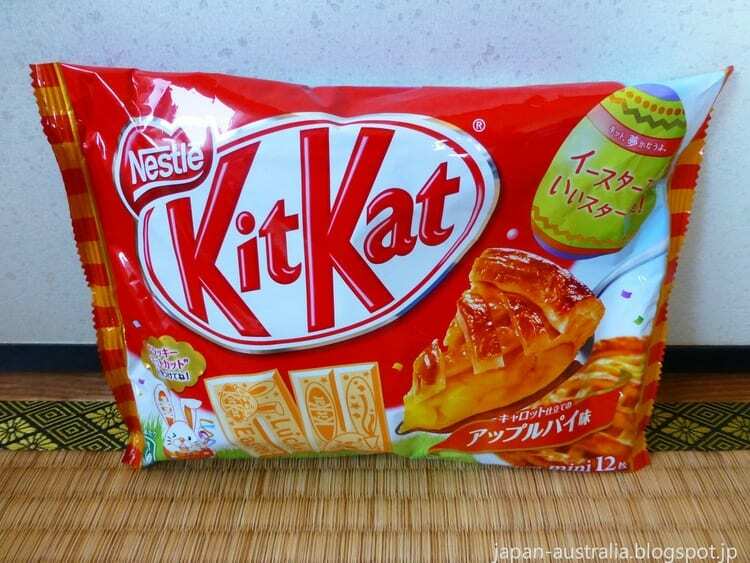 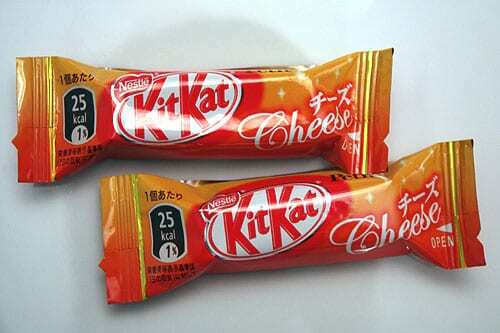 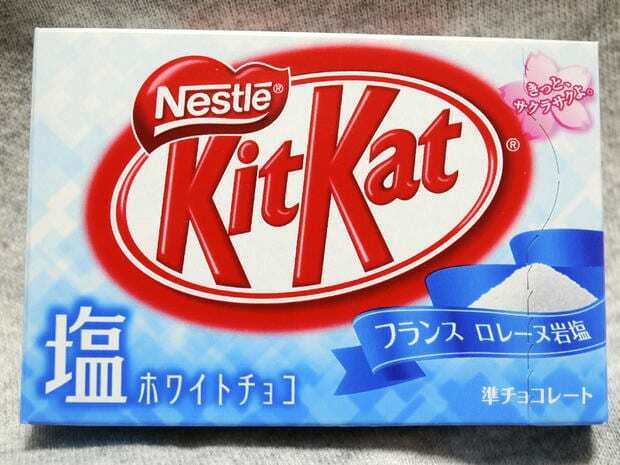 As it has become extremely popular in many countries, Nestlé has capitalised on the craze by making dozens of unique KitKat flavours, including some which you might find them a little unusual. 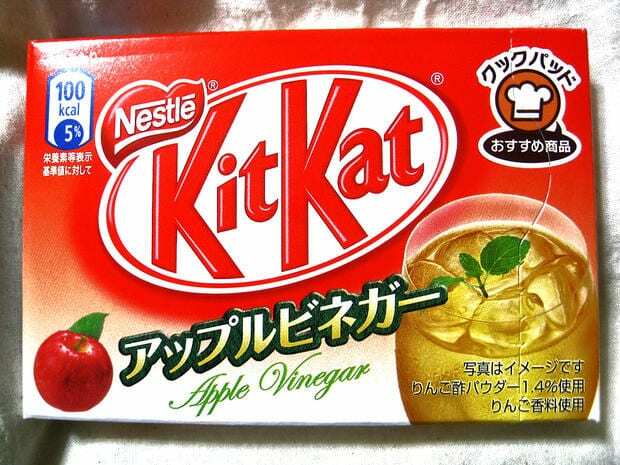 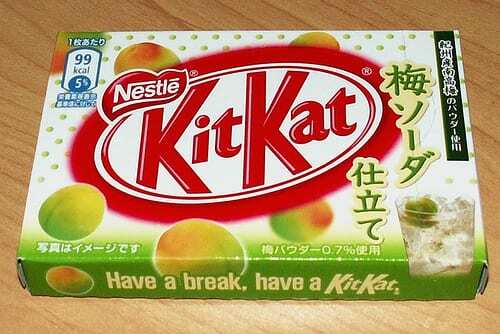 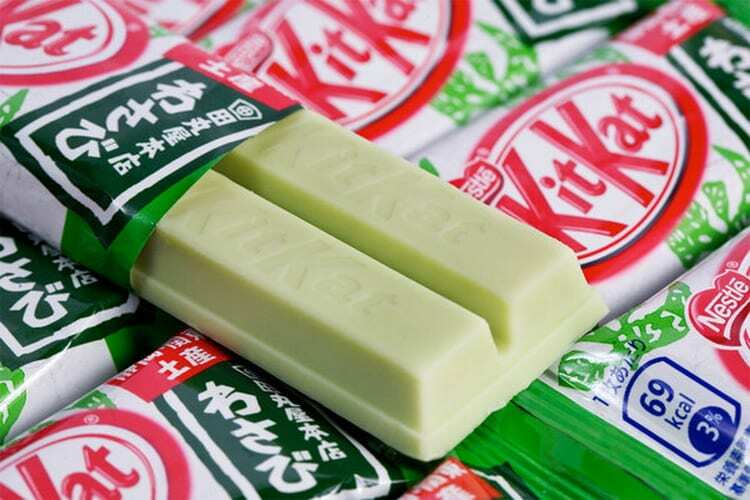 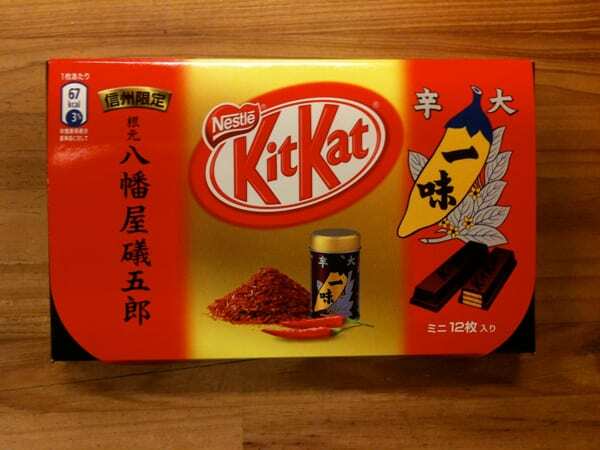 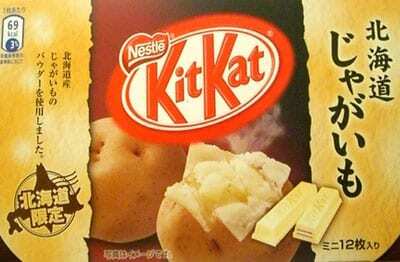 “Have a break, have a KitKat”, scroll down the list and check out some of the strangest flavours you’ve ever seen.